For the month of February, I’ll be sharing short tips/reminders on well being. 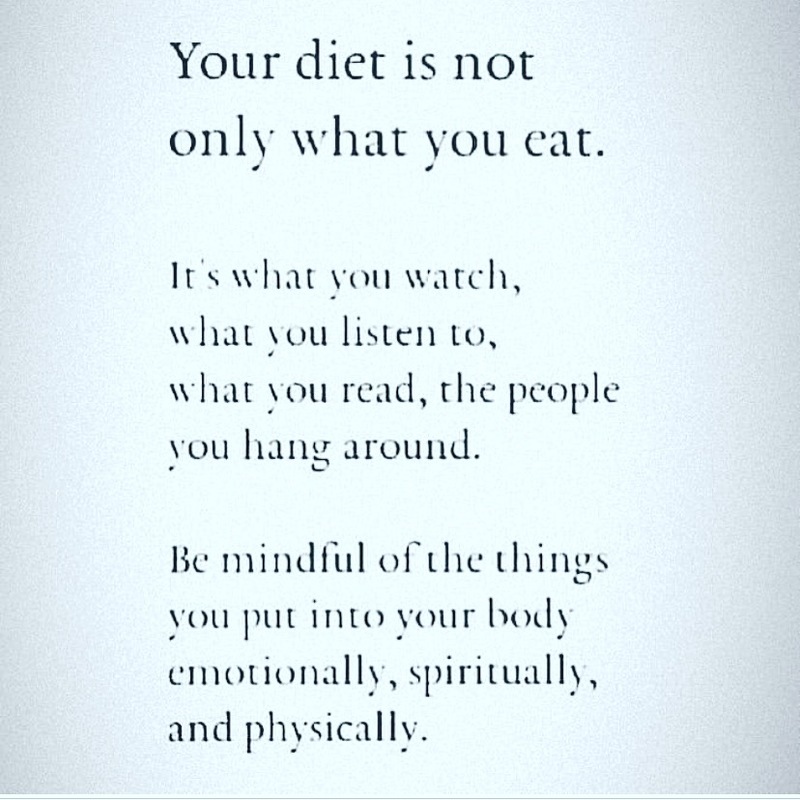 I saw this today and thought back to Julie’s talk at our healthy habit seminar. Question to ponder…what does well being mean to you? Happy Friday! Hope to see you tomorrow morning…we are running…finally!! !